The everyday use of technology is continuously growing. It is a vital tool for communication, entertainment and education for children and adults alike. 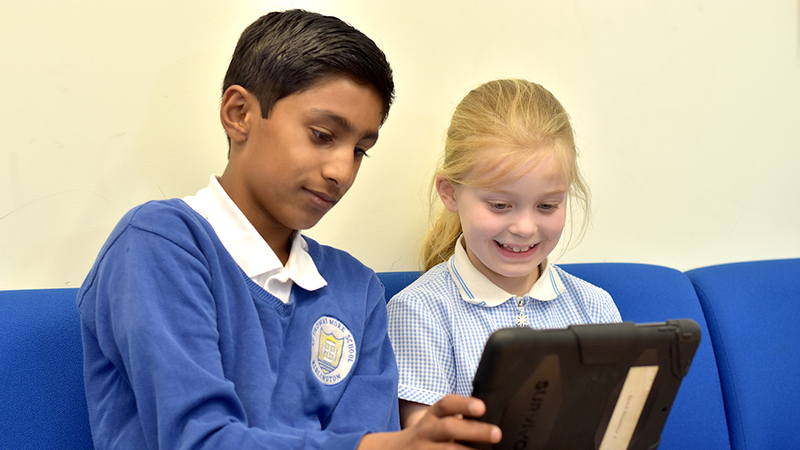 Our school children are using the internet more and more for research and recreation. At St Thomas More we want to ensure our children are educated to be safe on the internet and to support families with this too. 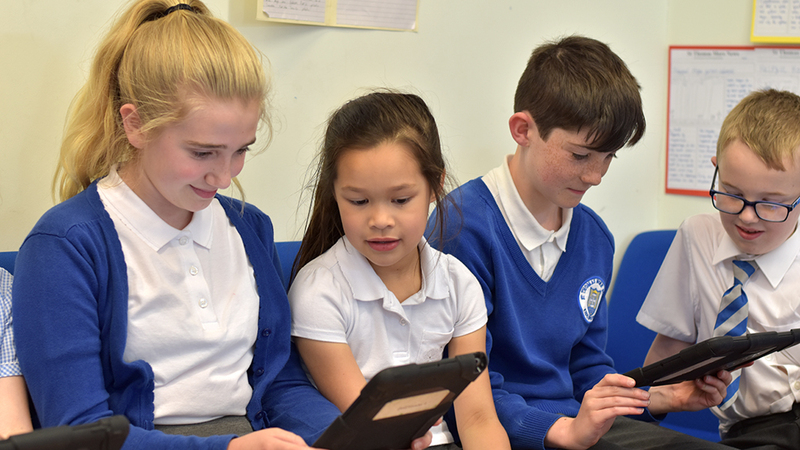 At school, we use filters which are regularly updated to help protect use. See our Online Safety Policy, on our School Policies & Procedures page, for further information. Accepting: Accepting emails, IM messages, or opening files, images or texts from people you don’t know or trust can lead to problems – they may contain viruses or nasty messages! All our children and staff sign Acceptable Use agreements which help focus on important safety rules to follow. Cyber bullying is the name that is used when people on the internet send nasty and upsetting things over the internet. It can also be done by people using mobile phones, by sending messages and making nasty phone calls. If someone is being nasty to you in this way is don’t respond and don’t reply. You should tell a trusted adult straight away if someone is upsetting you, or if you have been getting upsetting messages. Save all nasty messages and emails. You don’t have to read them, but save them in a folder so you can show an adult if you need to. Tell a trusted adult. If you tell someone about what’s been happening, they will be able to help and maybe stop it.